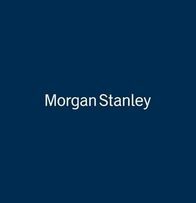 The Doolan/Eldredge Group at Morgan Stanley manages capital for small business owners, medical professionals, successful families and not-for-profit organizations. 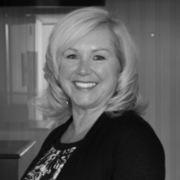 It is important to us that our clients have a deep understanding of our wealth management strategy and our capability to help meet any needs. Our clients look for us to provide candid portfolio management, extensive financial planning and personalized service. The Doolan/Eldredge Group is a small, accessible boutique that seeks to leverage the vast array of Morgan Stanley resources which allows us to help deliver customized solutions to each of our clients. Our success lies in our collective knowledge of global allocation strategies, fixed income securities, tax efficient strategies, alternative investments, liquidity solutions and estate planning strategies. Todd was selected as Barron’s Magazine Top 1200 Financial Advisors in 2014-2019, achieving the #1 ranking in Maine from ‘16-’19. Todd was also named to Forbes’ Magazine Best-In-State Wealth Advisors in 2018 & 2019 (#1 in Maine) and has been a consistent member of Morgan Stanley’s President’s Club since 2002. Iain has been named to Morgan Stanley's Pacesetters Club for 2017 & 2018; a global recognition program for Financial Advisors who, within their first five years, demonstrate the highest professional standards and first class client service. 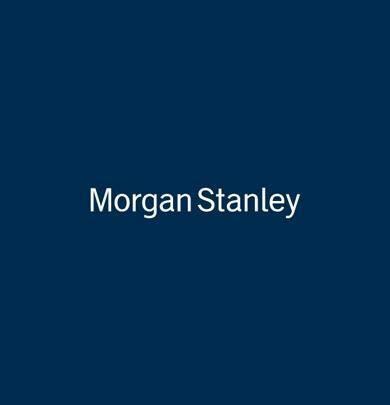 Morgan Stanley Pacesetter's Club in 2017 & 2018 - recognition program for Financial Advisors who, within their first five years, demonstrate the highest professional standards and first class service. 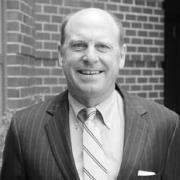 Kevin serves as an additional contact for clients of The Doolan/Eldredge Group. He started his professional financial services career in 2018 at Morgan Stanley. 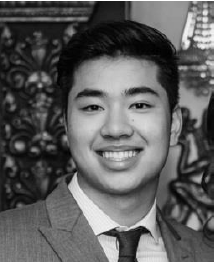 Prior to working at Morgan Stanley Kevin has worked in customer service industry for the past nine years; while being a full-time retail stock and options trader from 2016 to 2018. Kevin is a native to the city of Portland and graduated from Deering High school and finished with a BS from the University of Southern Maine. Kevin intends to continue his career in financial capital markets here at Morgan Stanley. 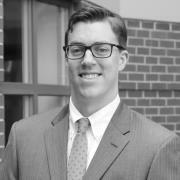 Prior to Morgan Stanley Kevin has experience in working in a corporate environment working at Idexx Laboratories and worked as a Pharmacy Technician at one of Maine’s largest retailers, Hannaford’s. Kevin’s passion outside of work is traveling, food, volunteering, and sports.